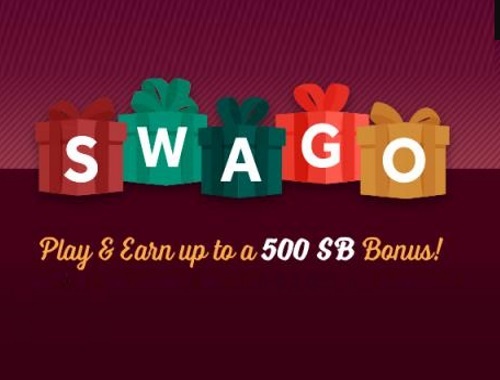 The digital rewards site Swagbucks is offering big payouts during their December "Swago" promotion starting Monday, December 4 at 9am PT and running until Monday, December 11! You have until 12pm PT/3pm ET on Monday, December 11 to mark off as many squares as possible so use your time wisely. The Spin & Win Wheel will be available all throughout Swago and you have until 11:59pm PT on Monday, December 11 to use all your spins.